What else could be joyous than reading on a weekend? I love reading my books and sometimes try the new ones whenever I get a long weekend for my leisure and hobbies. This time, it was the number of Prabhat Ranjan’s debut book With You; Without You – the one that I have mentioned in a previous post. I began reading the book on this Friday and finished it this morning. 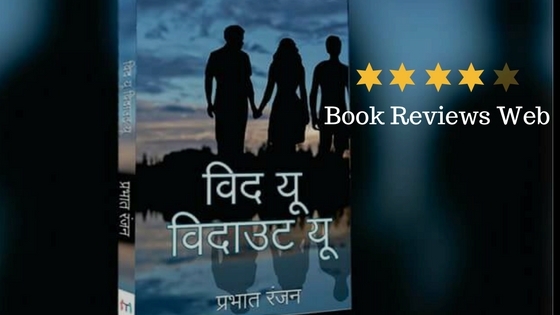 And believe me, the book was very much close to a gripping novel which encircles your thoughts and motivates you to finish asap – and Prabhat’s debut With You; Without You was the same! 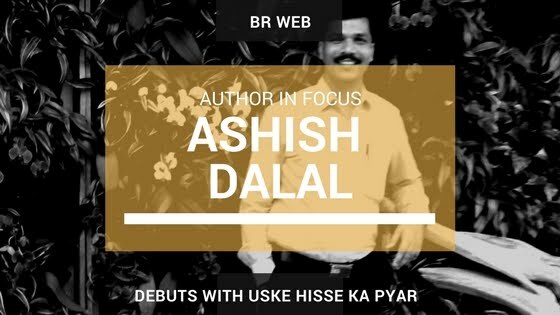 Ashish Dalal is an author who believes in delivering to the audience quality literature which does not only entertain them but also tell them about various things – in the abstract and in physical as well. He talks about relationships; he talks about love; he talks about friendship; he talks about various forms of essential elements in life… and he talks them wonderfully! You cannot escape his short stories once you start reading him! Ashish Dalal is going to be the next writer to watch for in the field of Hindi writing and BRW is sure about this! To know more about Ashish Dalal as an author, keep on reading this article. What am I reading in November 2017?